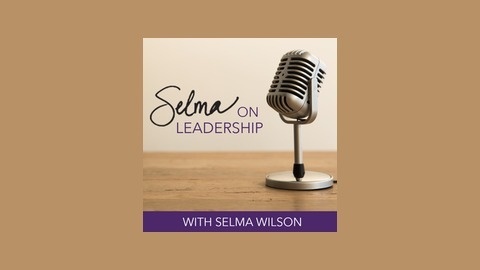 The Selma on Leadership podcast with Selma Wilson is designed to inspire you in leadership and life, but most importantly to equip you to reach your full potential in Jesus. 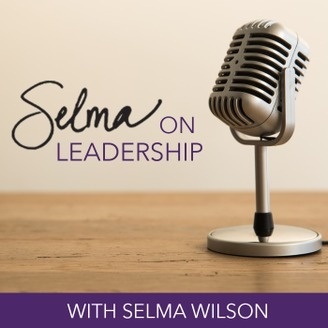 Welcome to Season 5, Episode 9 of the Selma on Leadership podcast. In this episode my co-host Kristen McCall and I discuss Lessons Learned from Christmas. Are you filled with awe and joy this season? "I think we need to always remember part of awe is being humbled. All the characters in the Christmas story were humbled. Mary was humbled that God has chose her. The shepherds were humbled that the angels had visited them. The wise men, these wise kings, they were humbled that they could kneel down before the Christ child. Those two go hand in hand. As leaders in positions of power and influence, humility and awe should always bring us to our knees, that God has chosen us, that God has allowed us to be in this place, that He's given us the opportunity that we have to lead. So let this season of Christmas remind you again of the awe and wonder of God, and that the gift that you have to be able to make an impact in other people's lives — be amazed at that." "Christmas reminds us of the joy. Turn the music up louder. Put on a wild and crazy sweatshirt. Decorate your house. All of those are symbols of joy. I'm always sad after Christmas to take down all the decorations, because it's like a big party you're having in your house."